Yet another Crockpot Recipe!! 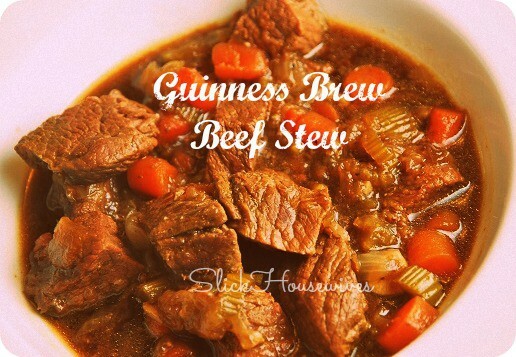 Guinness Brew Beef Stew Recipe!! I’m just loving this Crockpot Cooking!! 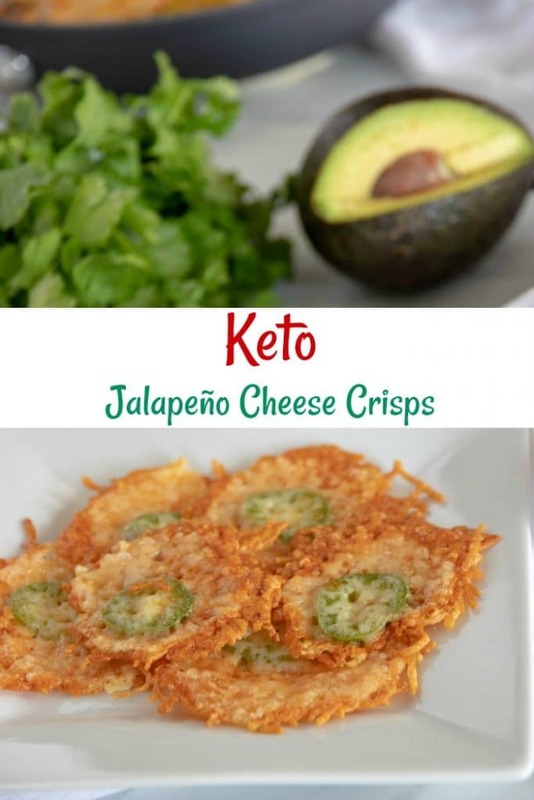 Throw it in your crockpot and come home to a delicious dinner! If you are looking for more Crockpot recipes, make sure to check out this Fix It and Forget Crockpot Cooking recipes book! Put the potatoes, carrots, celery, and bay leaves in the crockpot. Put the stew beef in a paper bag and add the flour that has been seasoned with salt and pepper; shake the bag to coat the beef. When beef is all browned, add onion and garlic to the same skillet and cook for 1 minute, then pour in the beef broth and let cook for 1 more minute, scraping the browned bits off the bottom of the skillet. Now put the browned beef in the crockpot, along with the onion/garlic/broth mixture from the skillet. Add the mushrooms, tomato sauce, onion soup mix, and all seasonings, stir gently. Pour in the Guiness, then cover the crockpot, set heat to LOW, and cook for 7 to 8 hours. Serve in big bowls with crusty bread along side. Hope you enjoy our Recipes 🙂 Have you seen all of our Crockpot recipes?